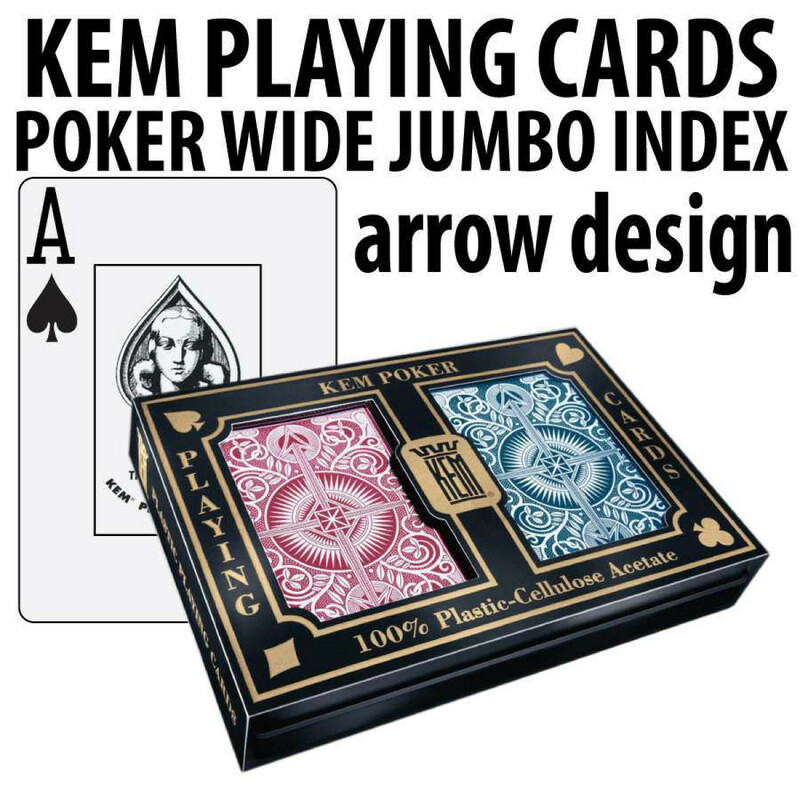 Kem Playing Cards are by far the best playing cards available to poker players. 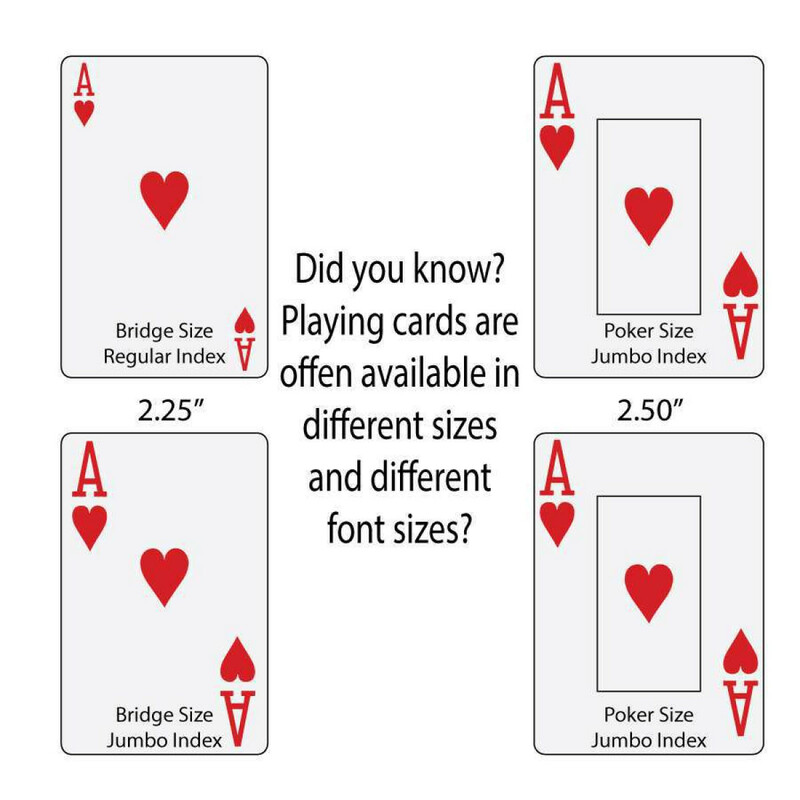 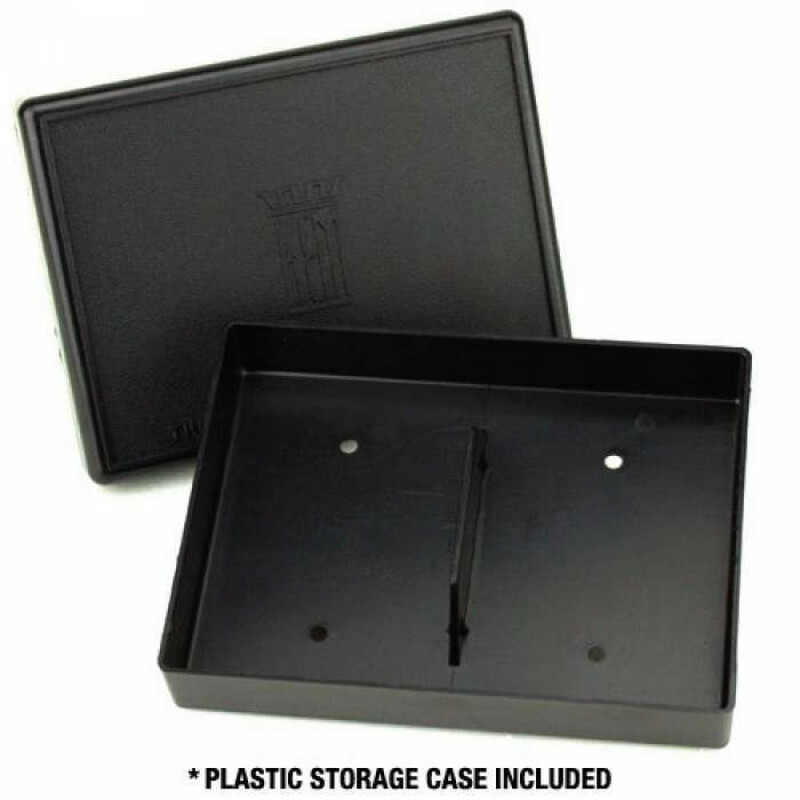 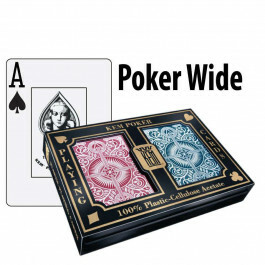 I bought 4 sets from Straight Poker Supplies and I am very happy with the quality of the playing cards as well as the service from Straight Poker Supplies. 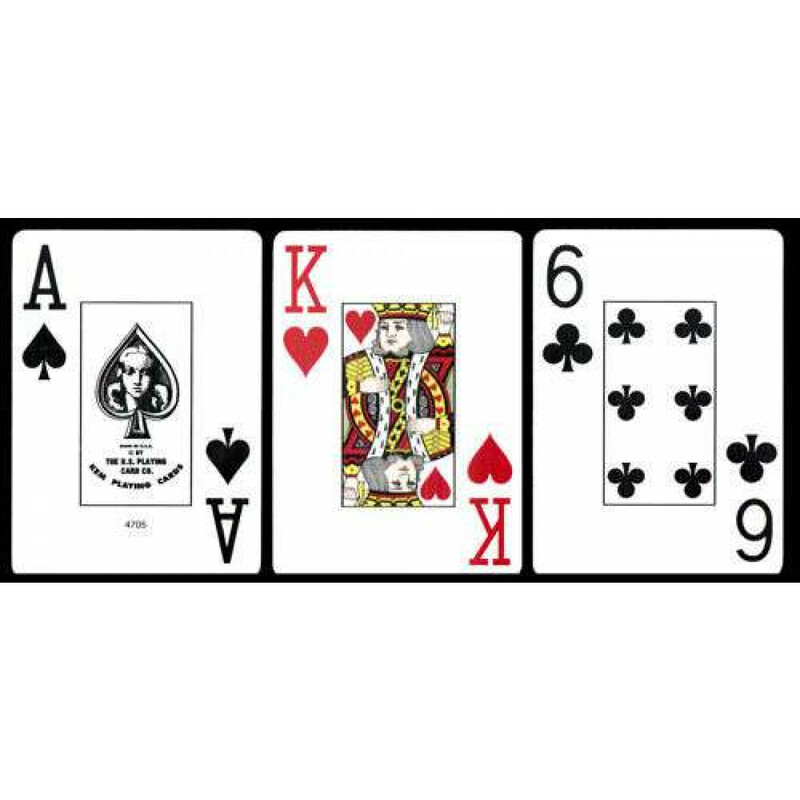 I spoke with Charly on the phone and he was very knowledgeable.